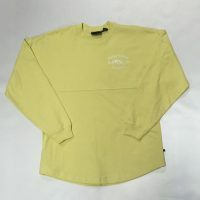 We have your Yellow Spirit Jersey back in stock. We also have more Gray and Mint as well with all sizes available again. 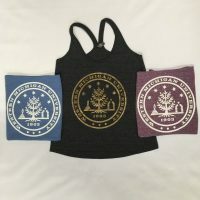 Sizes: XS – XL, extended sizes available. $39.99. 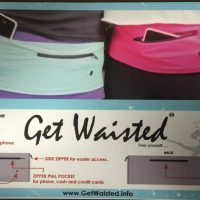 Come and get yours today for spring break and beyond, great spring colors!!! 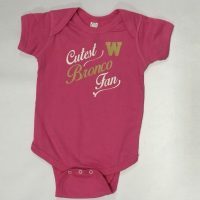 Cutest Little Bronco Onesie in Pink. Come and check out our new design for your other mini bronco fan. Sizes include: NB – 24 month. Available for $15.99 and are surely to fly off the shelves, get yours today! 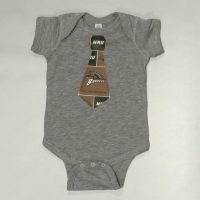 Check out our new WMU Bronco Onesie. 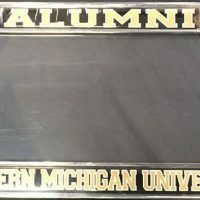 You can send your favorite mini bronco off in style with this great tie design. We have them in sizes from NB – 24 month. 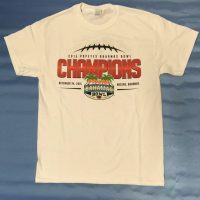 These are priced to sell at $15.99, don’t wait and come and get yours today! We have even more tanks in store. 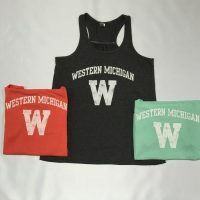 Colors are mint, coral, and black with white ink and Large W. Come and get yours today before these great pieces fly off our racks. Priced right at $15.99. 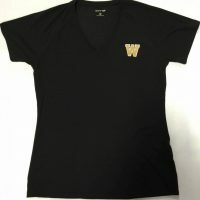 Spring attire is starting to arrive in the store: Women’s cool fit V-neck, short sleeve, Embroidered W. Available in sizes XS – XL, extended sizes available. $14.99.